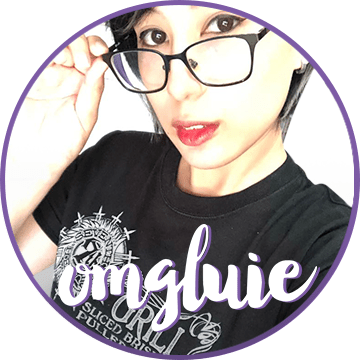 Let’s Welcome the OMGluie Video Blog! I am a shy person. Yes, it’s true. I am shy and I am also an introvert. Those who know me personally might find this strange or not true because when I’m with people I know, I tend to be loud, talkative, and very opinionated. I also don’t like being in the spotlight. HAHA! Whaaaat. No, it’s true! The main reason I decided to start a blog about video games is because I thought people didn’t really care about who was behind the site, just as long as you delivered interesting news and talked about your hobbies enthusiastically. And to some extent, that is true. But I’ve noticed that I’ve been frequently told to “GO DO IT! !” by many people. HAHA. I personally prefer documenting and sharing my geek adventures via this blog, Instagram, or Facebook. LOL. Also video blogging will really subject your own self to a lot of scrutiny and criticism, something I’ve always liked to avoid. But thinking about it, I started feeling that the next step for OMGluie is through a video blog. 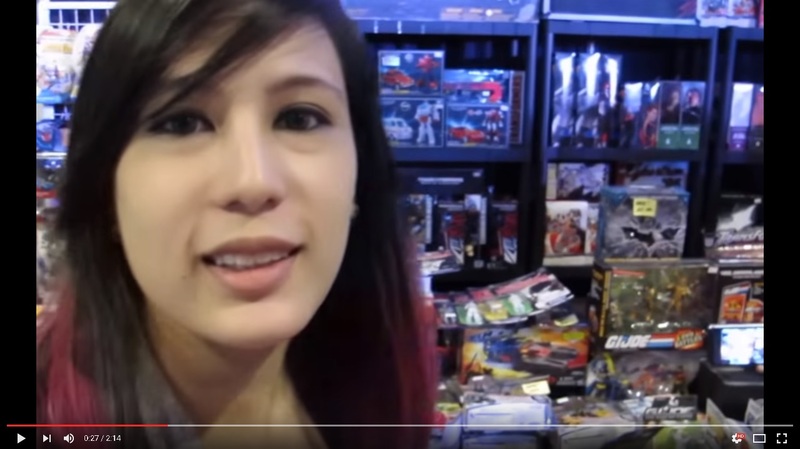 I mean, since I go to geek events pretty regularly and I buy a lot of geek stuff, I might as well share these things with people on a video-scale. To be honest, I don’t think I’m the best person to see in front of the camera (I’m super awkward, shy, and I really hate my own face and voice), but this is also a personal venture for me to try and overcome my own stage fright so I can bring my geekness forth into the world. And I apologize in advance if you guys are going to be subject to that. HAHAHA. I am actually looking forward to making more of these vids. Hopefully with actual talking involved. I plan to work on unboxings, convention & event coverage, and gaming opinion pieces. 🙂 So, guys, go easy on me for a while, I’m still learning. View more OMGluie video blogs!